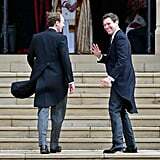 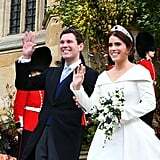 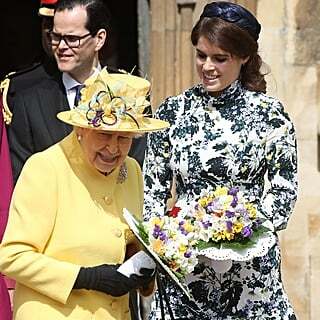 Princess Eugenie and Jack Brooksbank are the latest royal couple to walk down the aisle. 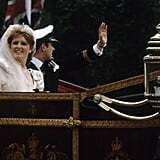 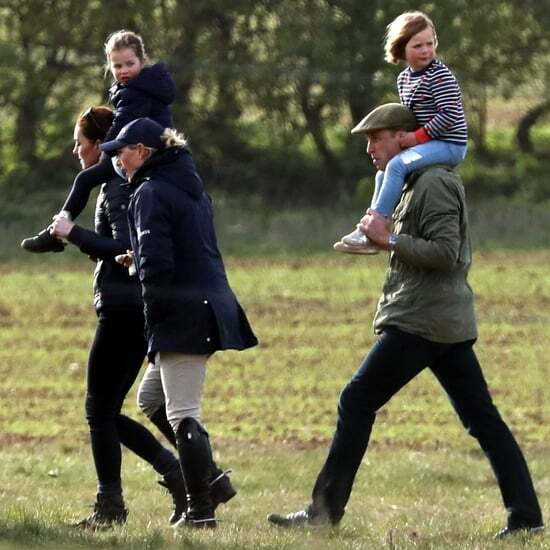 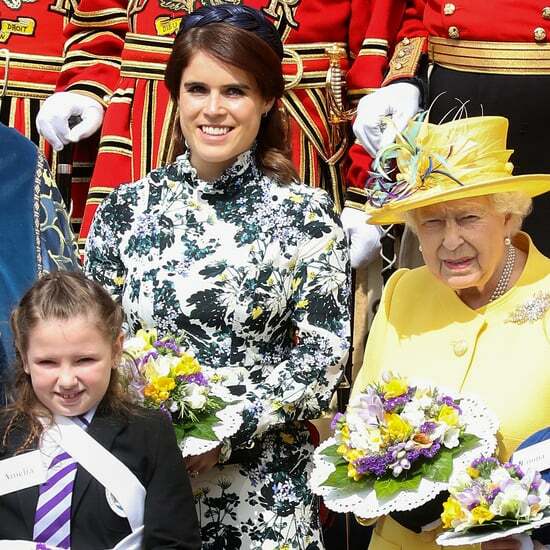 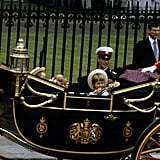 The occasion brought out many members of the royal family, including Eugenie's parents, Prince Andrew and Sarah Ferguson. 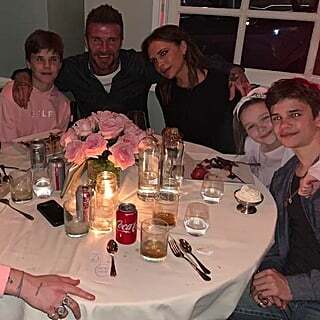 Although they divorced in 1996, they have remained close friends since their split and put on a united front as they celebrated their daughter's nuptials. 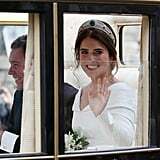 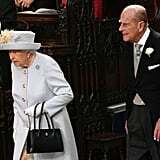 Prince Andrew looked like a proud father as he walked his daughter down the aisle, and Sarah was all smiles as she entered the chapel with her daughter Princess Beatrice. 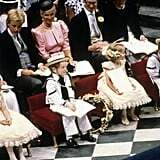 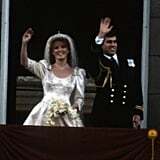 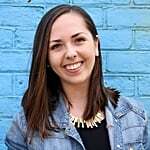 As the proud parents celebrated their daughter's special day, we couldn't help but be reminded of Andrew and Sarah's wedding on July 23, 1986, at Westminster Abbey. 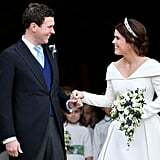 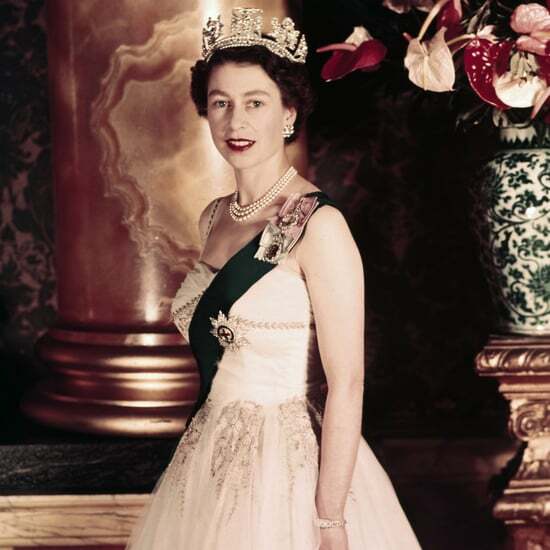 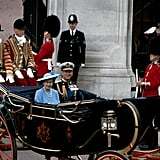 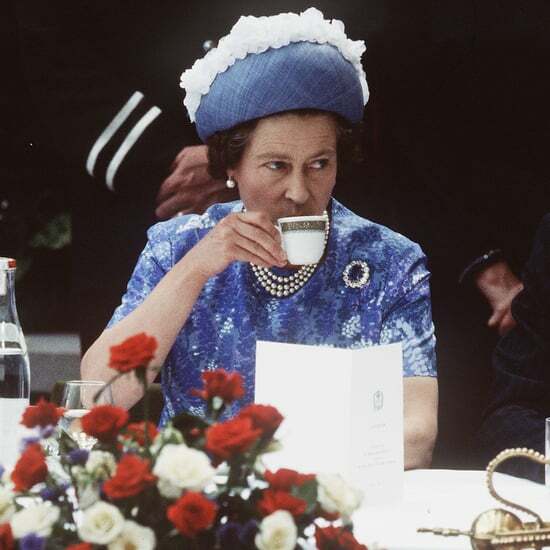 Not only did both of the couples partake in the traditional royal kiss, but they shared a few of the same guests. 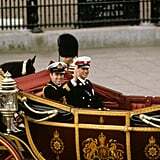 Prince William was a royal pageboy back in the day! 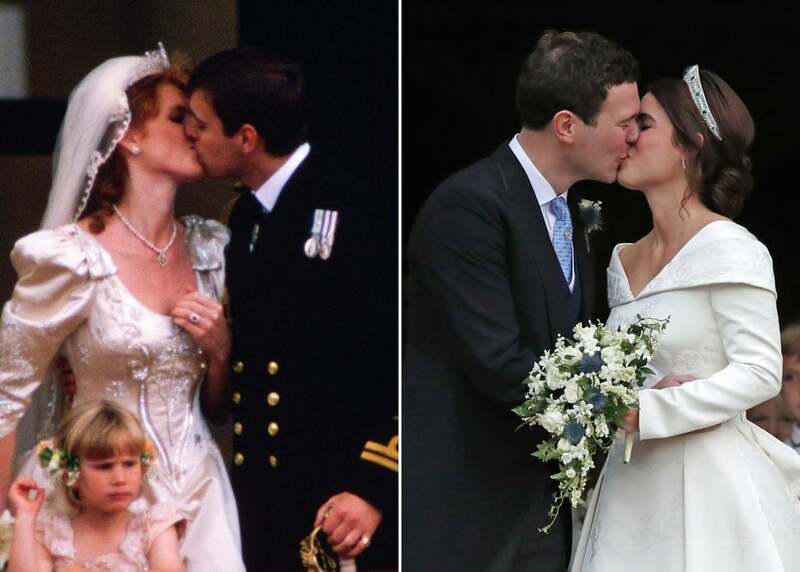 See how Sarah and Prince Andrew's wedding compares to their daughter's ahead.